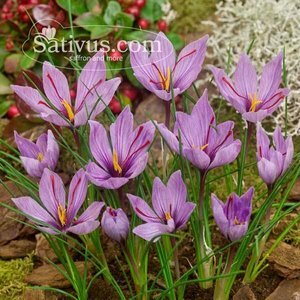 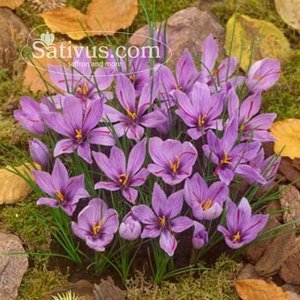 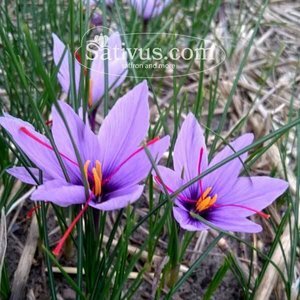 Order your saffron bulbs now! 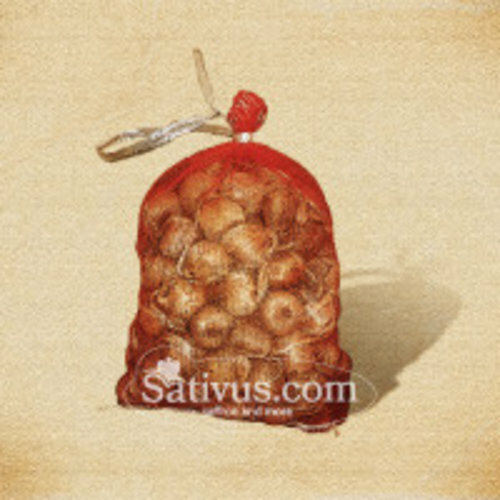 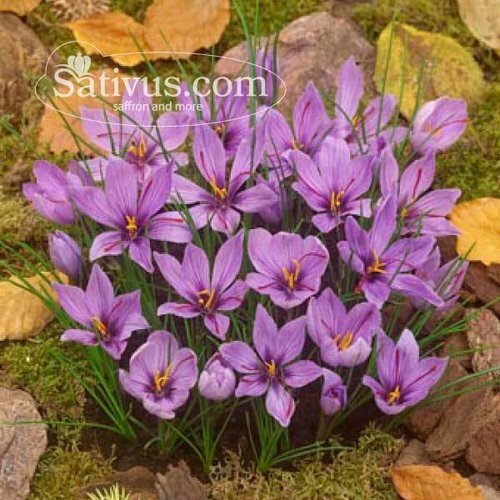 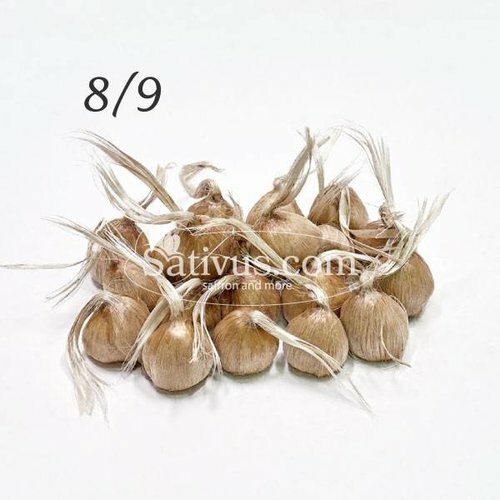 We sell organically and traditionally cultivated Crocus sativus bulbs. 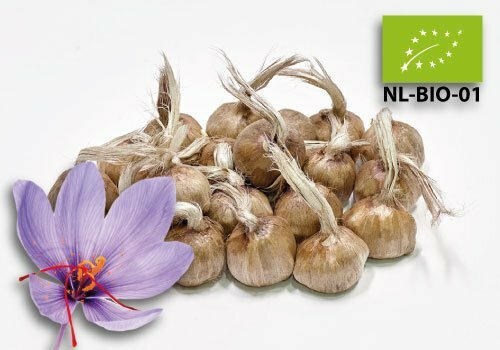 Check out our offer! Need a big quantity of bulbs? 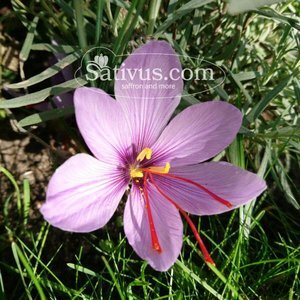 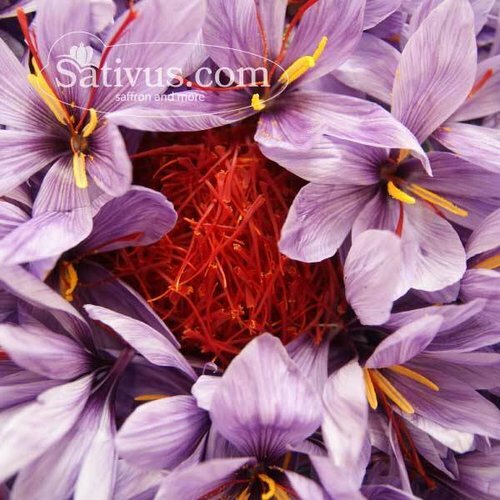 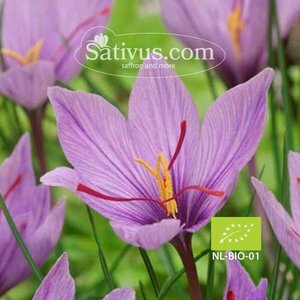 Our company is committed primarily to the cultivation and sale of crocus Sativus, the crocus which is necessary for growing saffron, the most expensive spice in the world. Here on our website you will find all the information about the benefits of saffron as a herb, as well as all you need to know about growing saffron. 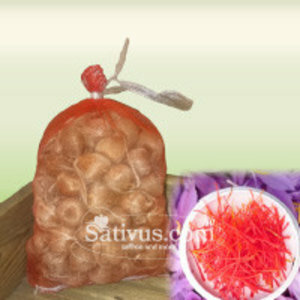 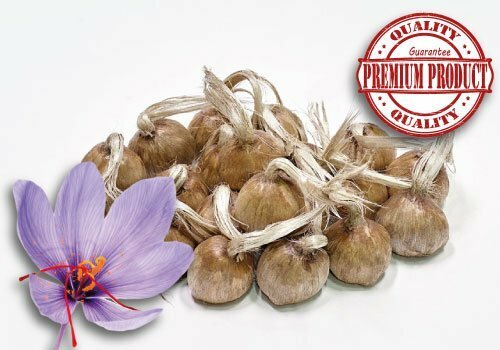 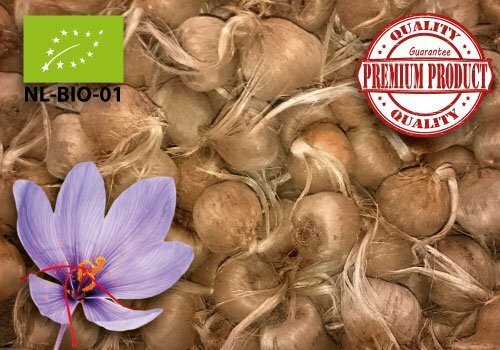 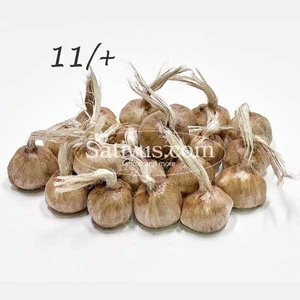 We offer you first class saffron bulbs with which you can start your very own saffron farm. 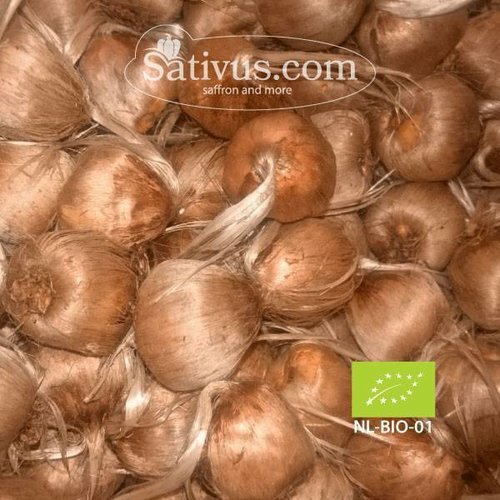 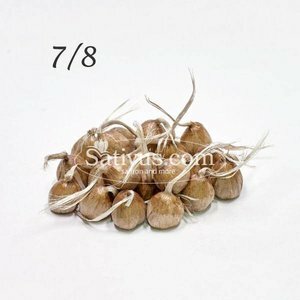 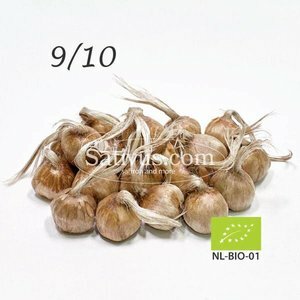 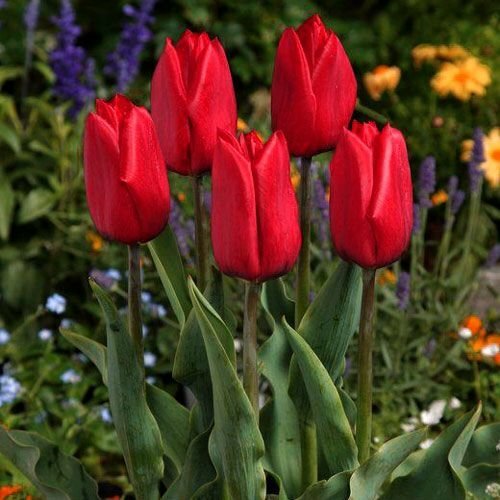 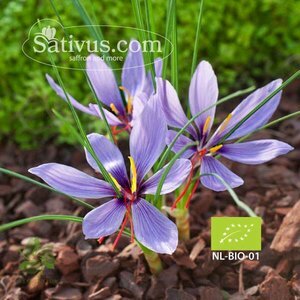 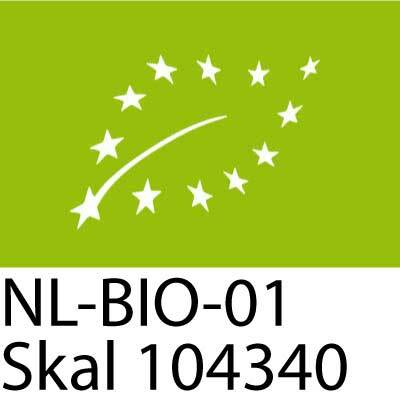 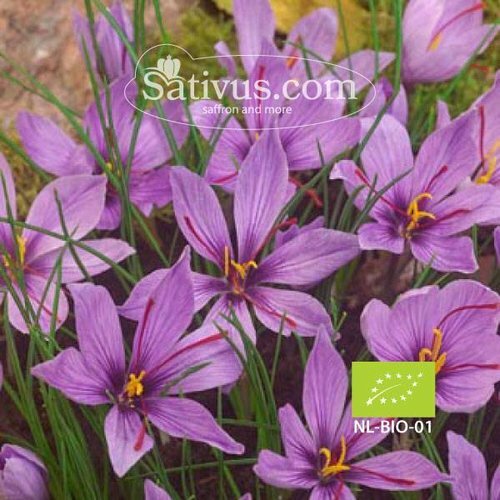 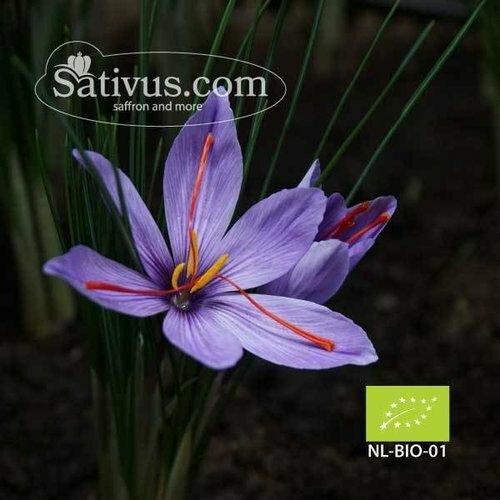 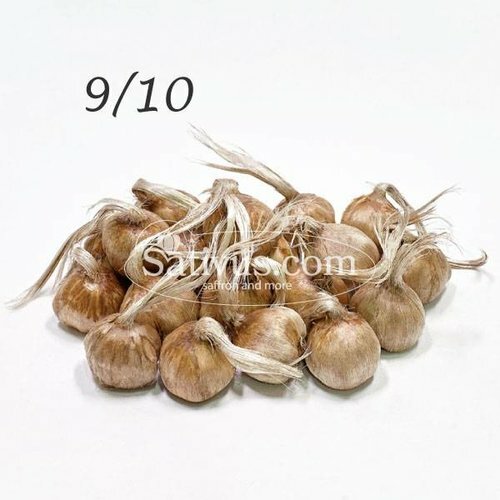 In our webshop you can easily buy your saffron bulbs online. 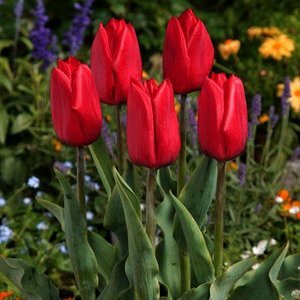 We sell regular, non-organic bulbs, and organic saffron bulbs. 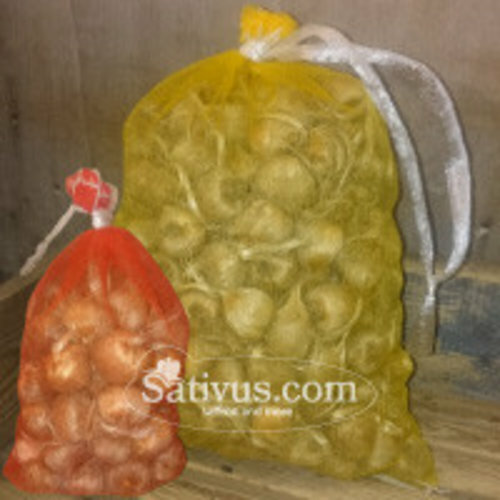 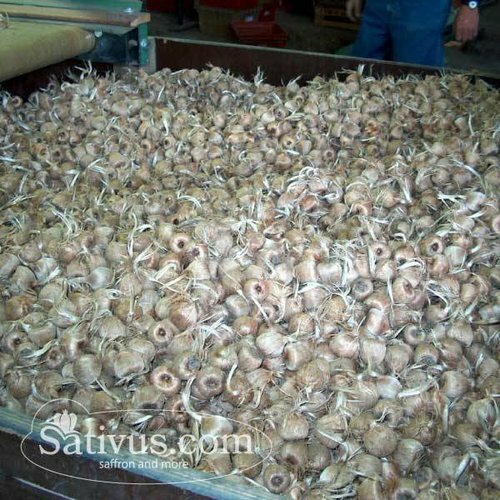 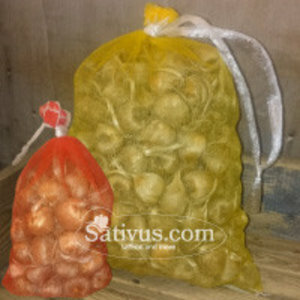 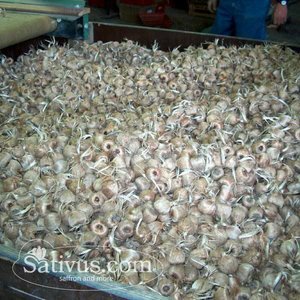 If you need a large quantity of crocus Sativus bulbs, please contact us for our wholesale prices. Organic saffron corms of size 11/+ have been grown without the use of any chemical crop protection products or fertilizers.